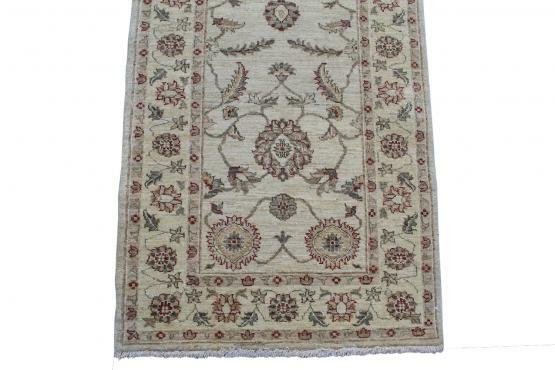 → Rugs → 39311 Modern Wool Oushak Peshawar 2'8"x9'8"
39311 Modern Wool Oushak Peshawar 2'8"x9'8"
The Rug Warehouse runners are gathered from global origins and provide an exclamation point of vivid color and texture in the narrow spaces of your home. All Wool rug that will shines any building with its colors, unique designs, and patterns. 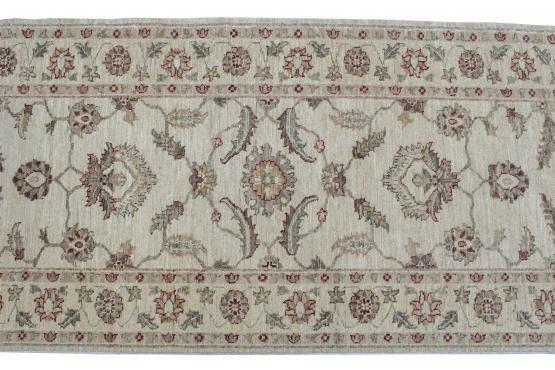 Fine runners add warmth and luxury to any entrance foyer, hallway, or small room. 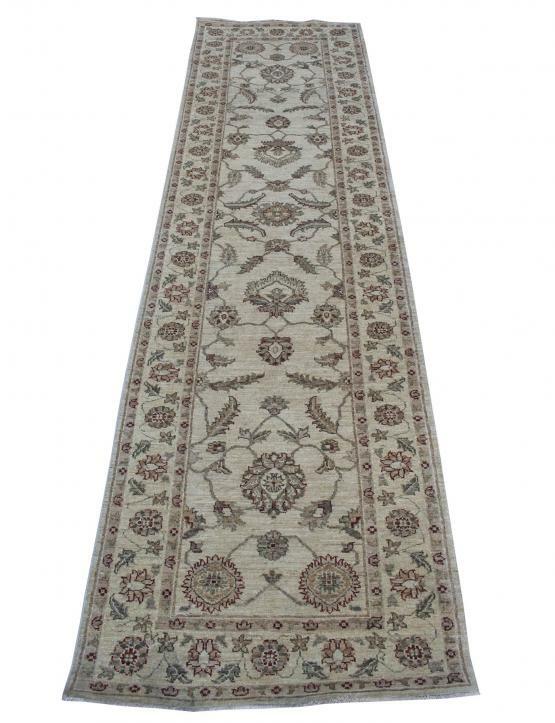 We can recommend rug pads with this runner. ASK US! !